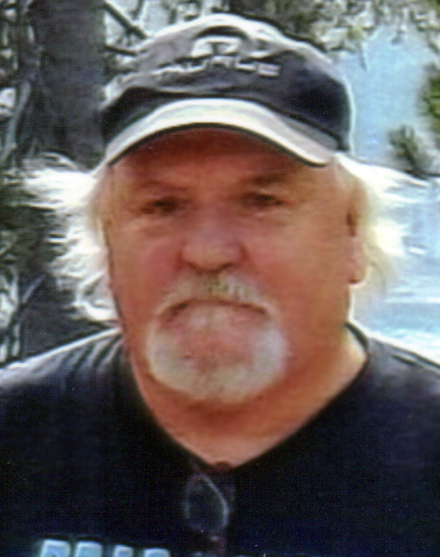 Stewart “Stew” Allen, 67, of Halfway, Oregon died on Tuesday March 19, 2019 at St. Alphonsus Regional Medical Center in Boise, Idaho. A Celebration of Stew’s life will be held during the summer (Date, time, place) to be announced. Stewart Wayne Allen was born on May 15, 1951 in Portland, Oregon. He attended Sellwood grade school and Cleveland High in Portland, Oregon, graduating in 1968. He married Laura Erickson and they had two children together, Jeremy and Travis. 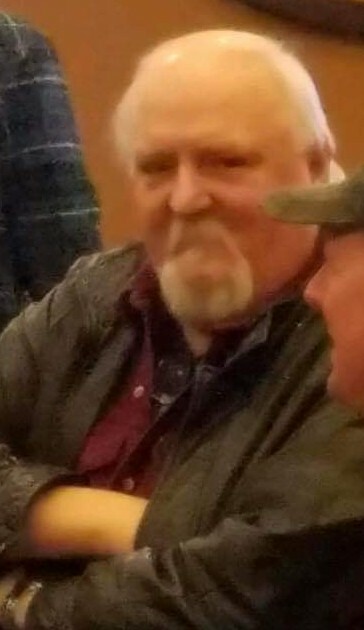 During his life, he worked 3 years for the City of Portland. He started his own business Allen’s Lighting from 1979 to 2003. In 2016 he and his son Jeremy started S & J Automotive in Halfway, Oregon. Their work ethic and knowledge kept them busy year round and sent them on many memorable “rescue missions,” Stew’s favorite thing to say was “Jeremy!!! Get back to work!!”. Stew enjoyed hunting, fishing and drag racing. His favorite sports teams were the Portland Trail Blazers and the San Francisco 49ers. Not surprisingly he loved the color red. His special pets were Meg and Whinnie and memorable times during Stew’s life were the birth of his two children. Stew was always willing to do anything at the drop of a hat for you, or give you the shirt off of his back if you asked. Stew is survived by his sons Jeremy Allen of Halfway, Oregon and Travis Allen of Vancouver, Washington; sister Carol Allen of Molalla, Oregon; nieces DeeDee and Dawn Marie.